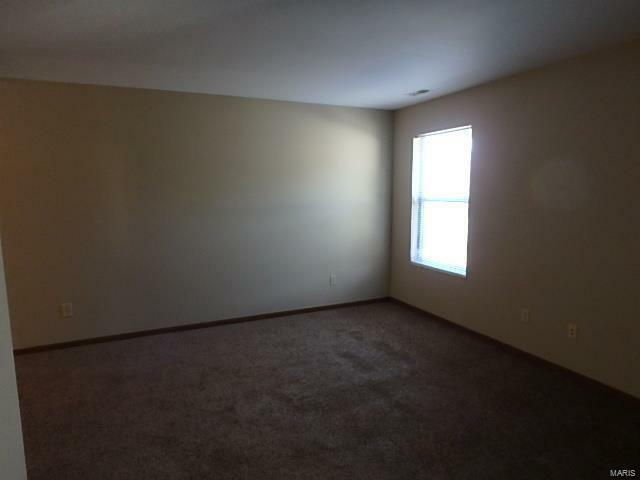 This unit is on upper level and backs to woods for complete privacy. 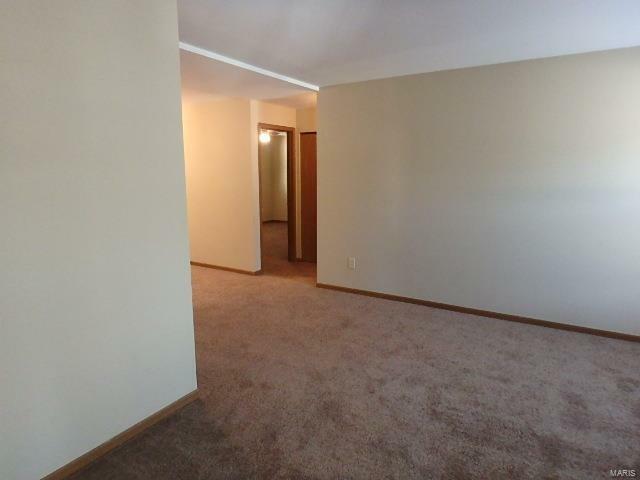 Seller has installed new carpet and fresh paint. 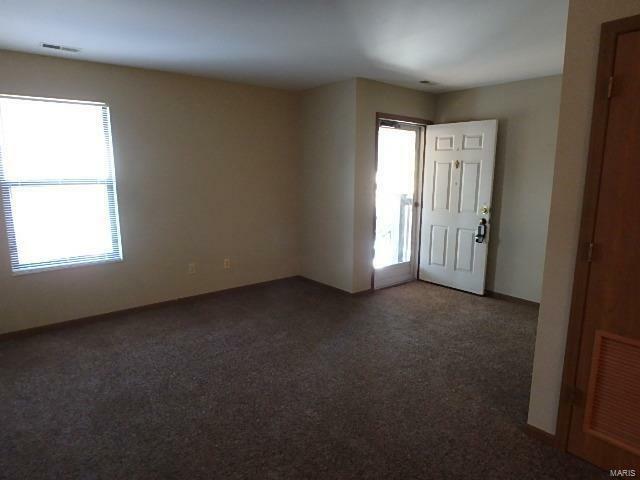 Two nice sized bedrooms and one bath. 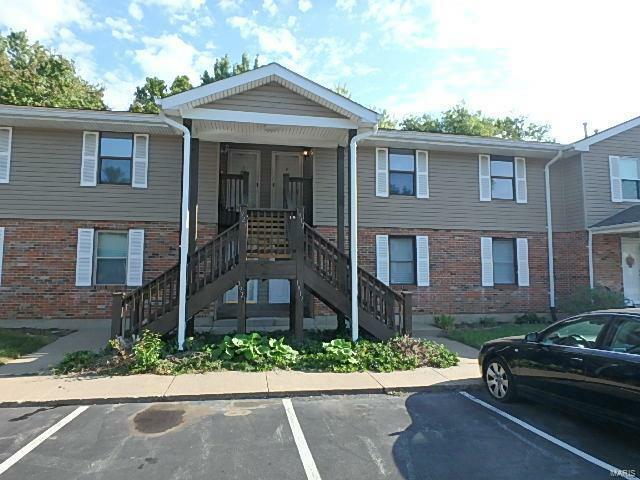 Kitchen has all appliances included and the unit has its own laundry w/washer and dryer staying for your convenience.. This is definitely move-in condition. Deck off dining area with additional storage unit/closet. Plenty of parking. Come and see! No disappointment here!